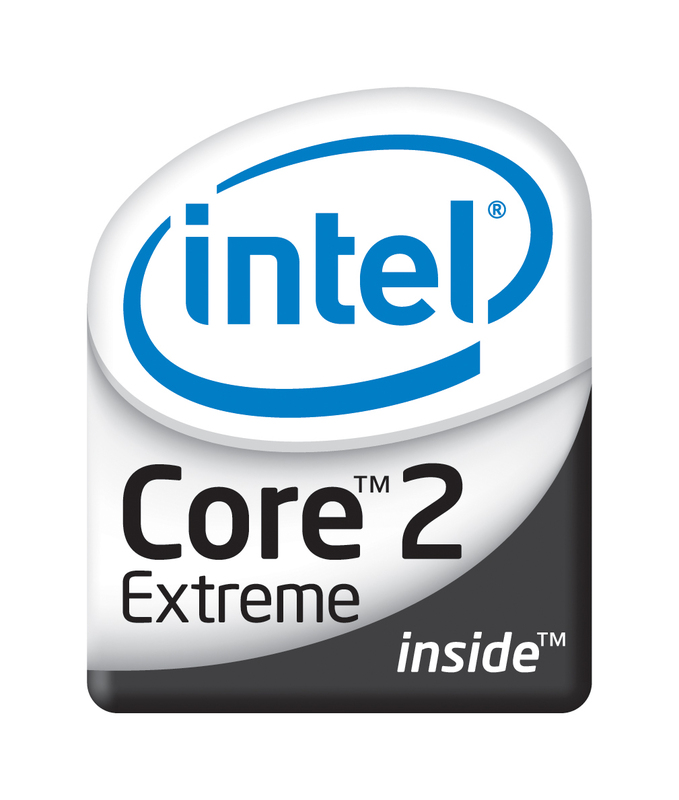 The Intel Core 2 Extreme X9100 is the fastest dual-core CPU of the Core 2 series for laptops. As all Core 2 Extreme CPUs it offers an unlocked multiplicator and is therefore easy to overclock (usually in the BIOS). The X9100 was later substituted by the Core 2 Duo T9900 with the same clock rate but a cheaper price tag. The T9900 offers a better TDP of 35 Watt but has a fixed multiplicator (only drawback). Futhermore, the T9900 offers some newer features as Turbo Boost and C1E state. Due to the high clock rate of 3 GHz, the Core 2 Extreme X9100 offers enough performance for all games and applications in 2009 and possibly also 2010. In most applications (escpecially most games), it is faster than the low clocked Core 2 Quad CPUs (like Q9000, QX9300). Modern Core i7 CPUs with high Turbo frequencies are the only CPUs that are faster than the X9100 on average. The X9100 uses a Penryn core that features 2 integer units, 1 floating point unit, 1 load unit, and 1 store unit in a 14-stages long pipeline. Due to the Wide Dynamic Execution Technology, the core is able to simultaneously execute up to four instructions. The Core 2 Duo X9100 can be used in a Socket P socket with 479 pins.